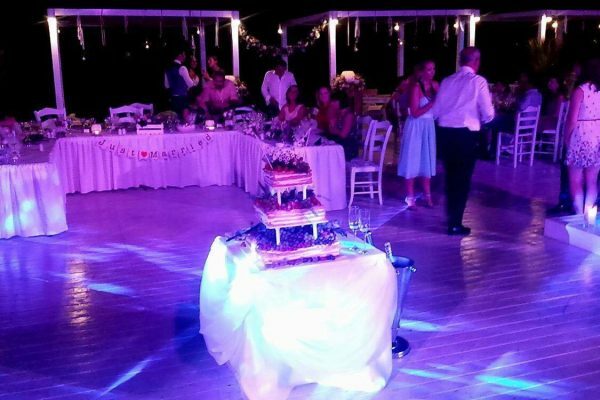 We understand the importance of setting the scene on your special day. 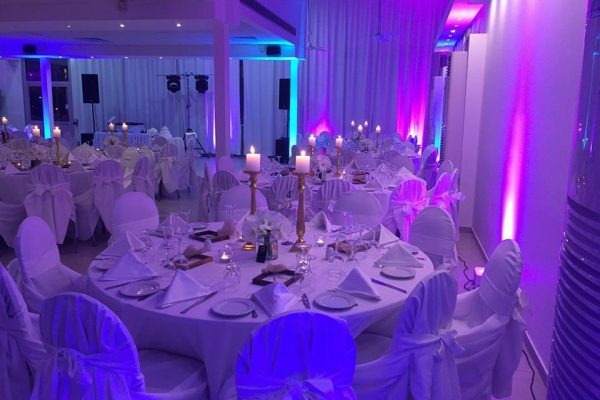 A wonderfully laid out venue, that looks beautiful and runs flawlessly, is imperative to the occasion’s success and will give you memories to last a lifetime. 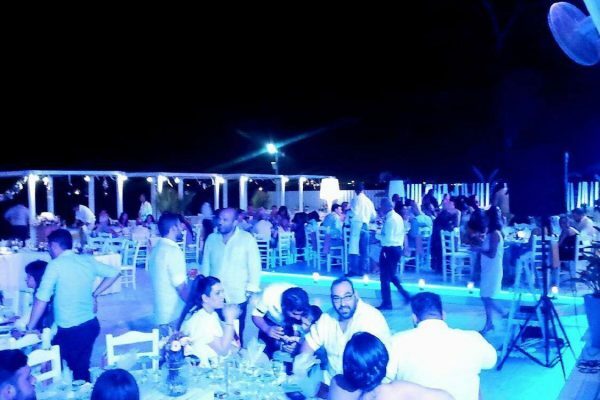 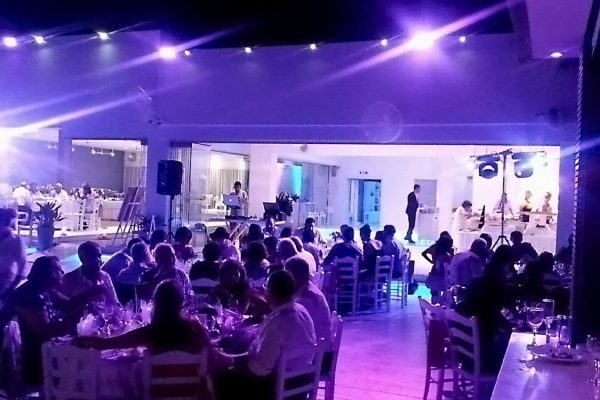 ONE BOX Entertainment Solutions is one of the largest suppliers of audiovisual, lighting and dj equipment in Cyprus. 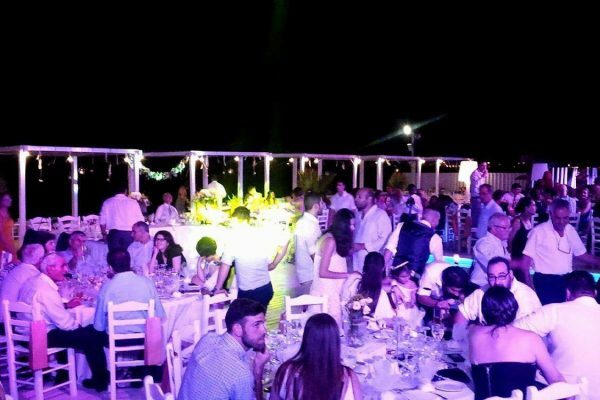 We have over a decade’s experience in transforming wedding venues of all shapes and sizes into the perfect reception to celebrate the happiest day of your life.